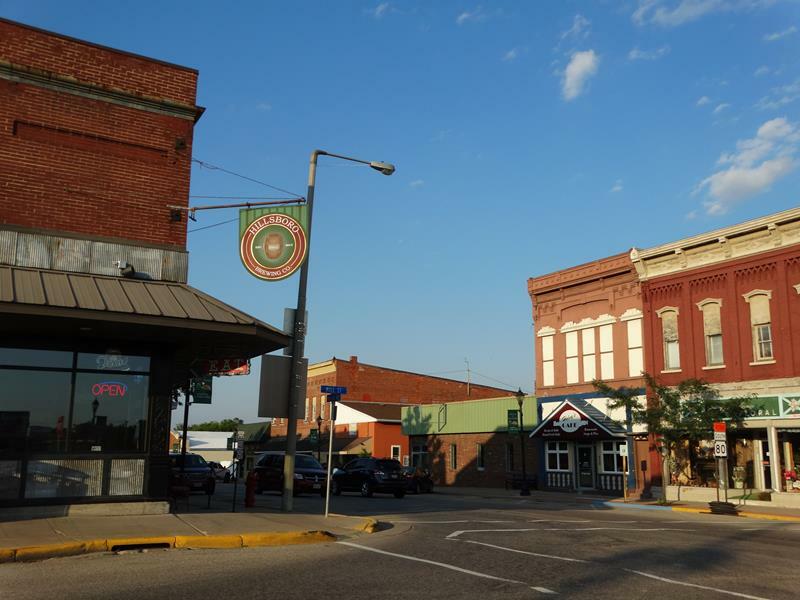 Hillsboro, Wisconsin had its own brewery in the 1800s. And like many smaller Wisconsin towns, it has its own brewery once again. 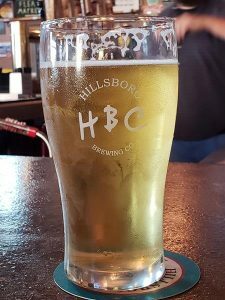 Hillsboro Brewing traces its roots to the early 2010s, when the Verbsky family began working on the idea. Joe Verbsky was developing recipes with family members and noted on October 15, 2012 for one particular recipe, “well, I think this is it, I think I got it!” Two days later, he tragically died in car accident. Shocked as they were, his family pressed on. Led by Joe’s son, Snapper (it says that on his birth certificate) and his wife Kim, Hillsboro Brewing opened shortly thereafter in a former shoe store at Hillsboro’s prime corner downtown. Joe Beer, the brew recipe that Joe loved so much shortly before his passing, is one of their flagship brews – a classic porter. Another flagship is their Leaping Lemur Cream Ale, which is brewed with Madagascar vanilla and is a State Trunk Tour favorite. Leaping Lemur Cream Ale is quickly becoming available in locales around the state – but only within the state. 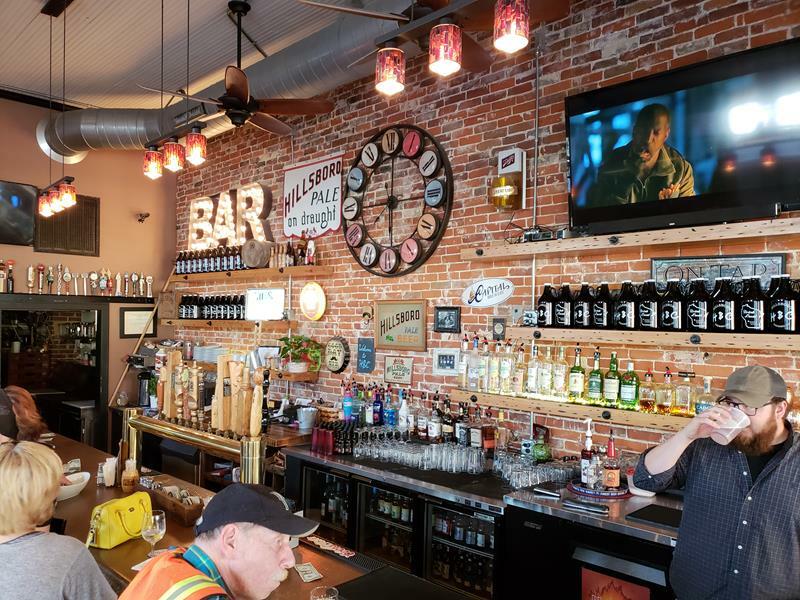 Hillsboro Brewing has the same license and distribution restrictions as New Glarus Brewing does with Spotted Cow: it can’t be sold in bars or liquor stores outside Wisconsin. Their other flagship beer is the Snappy IPA, named for brewery owner (and Joe’s son) Snappy. These beers are also available in cans. Other staple brews, on tap only, include their Hillsboro Pale Ale, a lighter session ale; Big Jim Bourbon Brown, which (as its name implies) offers hints of bourbon, as well as heavier malts and vanilla; Irish As Feck, a traditional Irish Red; Bohemian Club, their Czech pilsner in salute of the local ethnic history; and Kickapoo Oil, a dark, malty black lager. 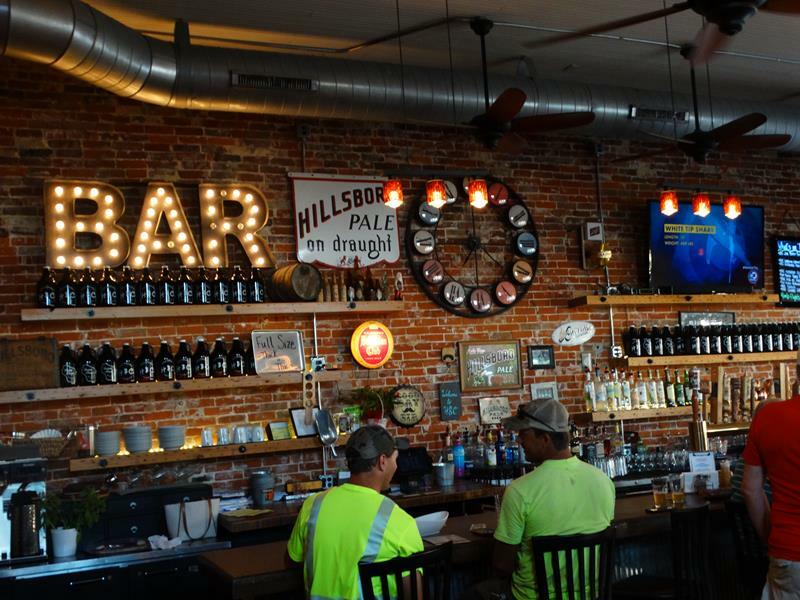 Highways 33, 80, and 82 all come together at the Hillsboro Brewing Company Pub, in a former shoe store in the heart of downtown. 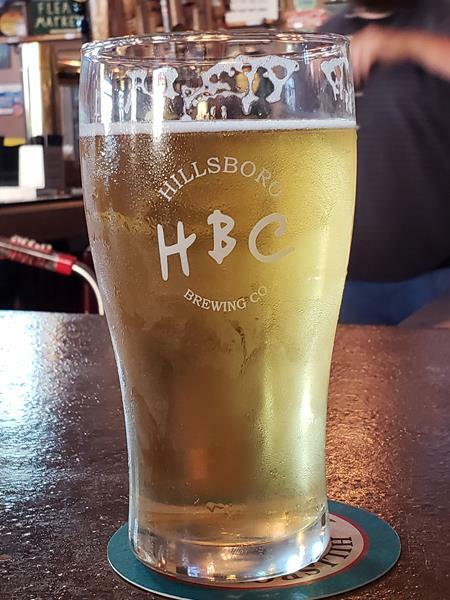 Hillsboro Brewing does some of its brewing in the Pub/Tap Room, and the rest in a new brewery space called the 2E Brewery at 206 E. Madison that’s still working on being open to the public for samples, tours, and events. 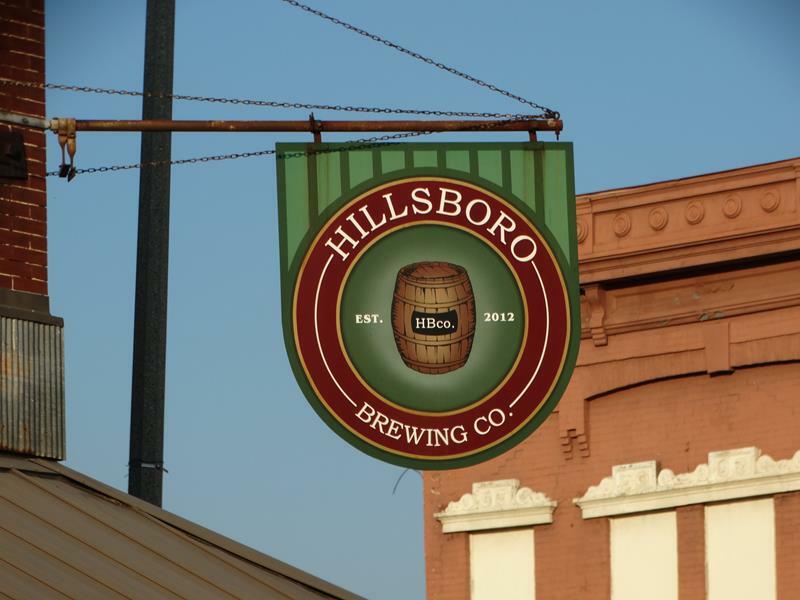 Hillsboro Brewing at the corner of Highways 33, 80, and 82. 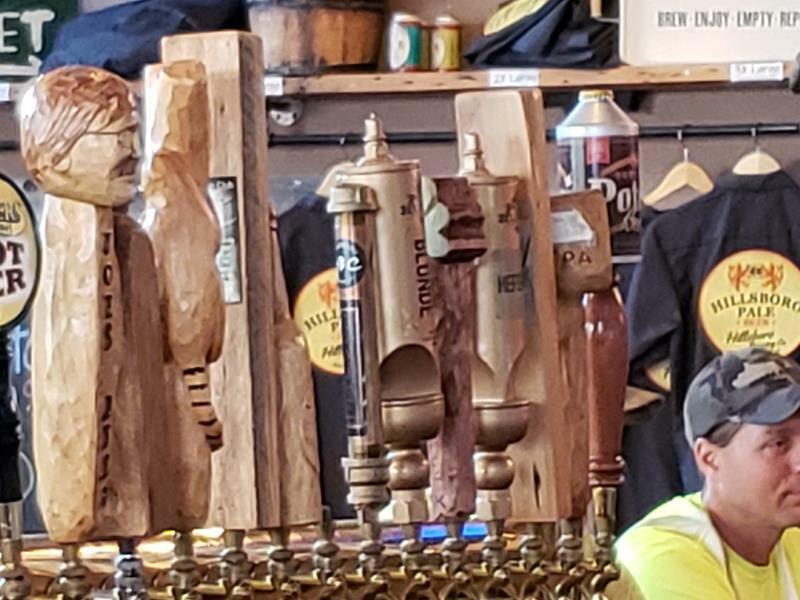 Some tap handles at Hillsboro Brewing, including a likeness of Joe, the brewery patriarch for whom “Joe’s Beer” is named in memoriam.